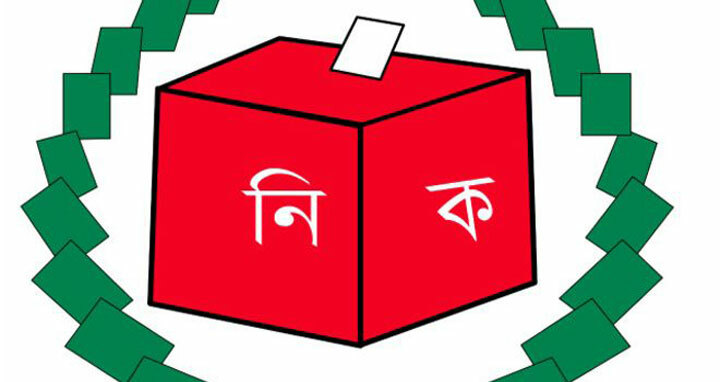 Dhaka, 31 Mar, Abnews: The city corporation elections in Gazipur and Khulna will be held on May 15. Chief Election Commissioner (CEC) KM Nurul Huda came up with the announcement at the Nirbachan Bhaban in Agargaon in Dhaka on Saturday. The tenure of Gazipur mayor will expire on September 4 this year; Khulna’s on September 25; Sylhet's on September 8; Rajshahi’s on October 5 and Barisal’s on October 23. The election to the four city corporations — Rajshahi, Khulna, Barisal and Sylhet — were held on June 15, 2013, and the maiden polls to Gazipur City Corporation on July 6, 2013.